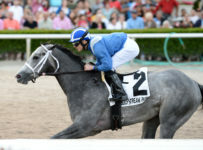 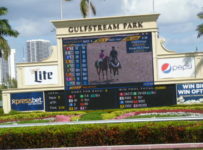 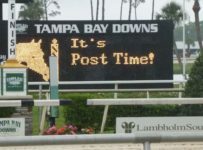 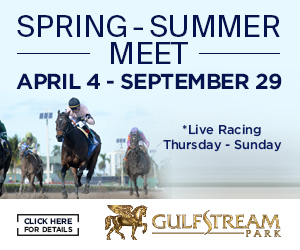 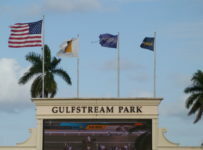 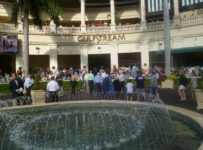 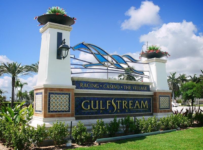 Gulfstream Park’s Friday racing is again a late post of 2:15 PM ET, as twilight racing continues this 8th day of the summer meet. 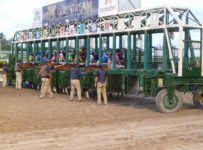 Carryovers: The Super Hi-5 carryover enters today at $4,077, and should be on Race 1, where 10 starters are scheduled. 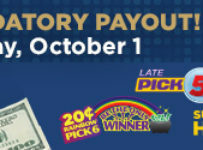 The growing Rainbow 6 jackpot stands at $190,764 as it builds from the July 1st reset after the June 30th mandatory payout. 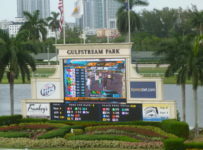 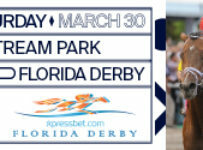 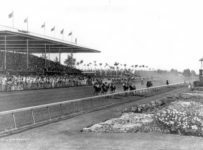 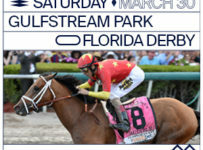 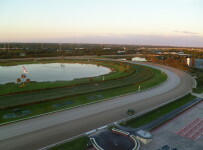 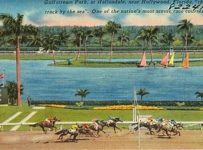 The fourth race starts the Rainbow 6 at 3:52 PM Eastern time in Hallandale Beach, Florida.